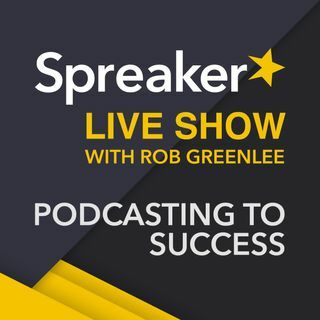 Our Topics This Week: Deep diving into the great features of the FREE "Spreaker Studio for Desktop" app for Win/Mac and a discussion about the scale and size of podcasting today on Spreaker and iTunes. We have a new "Spreaker How-To" segment co-host on the show and his name is Alex Exum @AlexExum and he is based in LA and hosts "The Exum Experience" and the "Spreaker Studio Review" show. - Recent posts to Blog.Spreaker.com - "The Pros and Cons of Working Remotely: Spreaker Team is all over Europe"
- Supports up to 4 USB Microphones - Direct Input (no mixer needed).